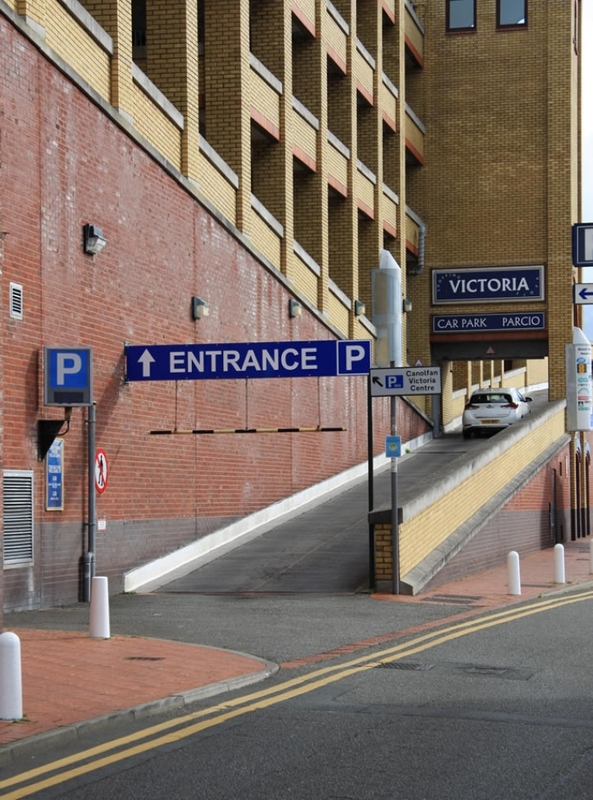 The Victoria Centre has the Town’s principal multi-storey shopper’s car park with 366 spaces, providing easy, safe and direct access into the centre for shoppers. Disabled Parking – There are spaces reserved especially for disabled shoppers. Please note that the car park will be locked 1 hour after the centre closing time. Please ensure that you remove your vehicle before this time otherwise it will be locked in over night.